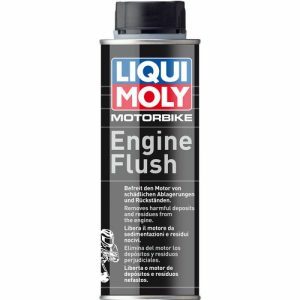 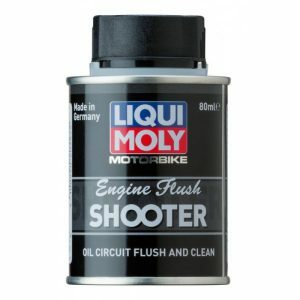 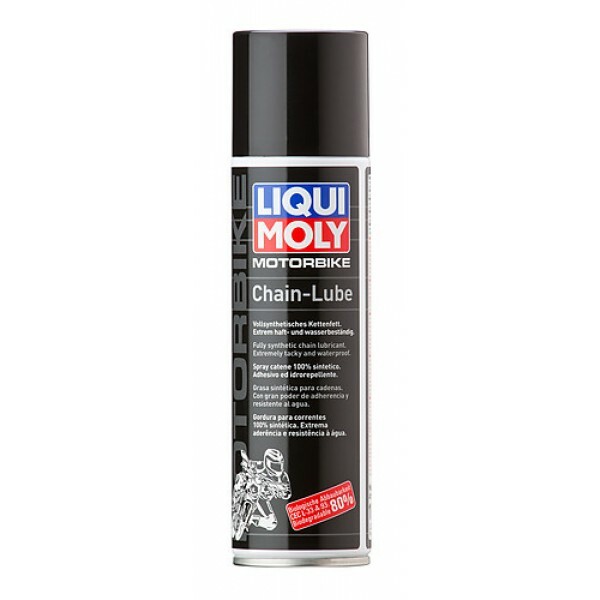 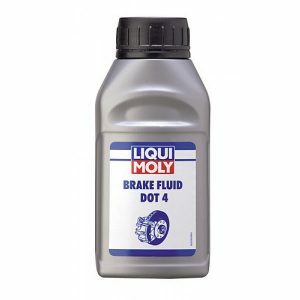 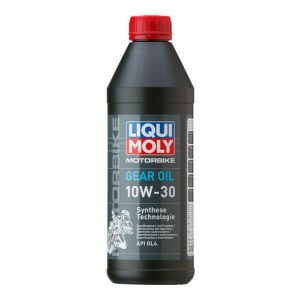 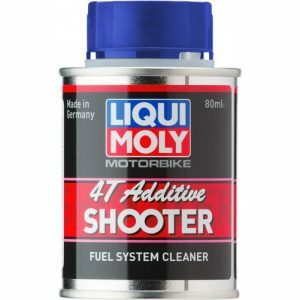 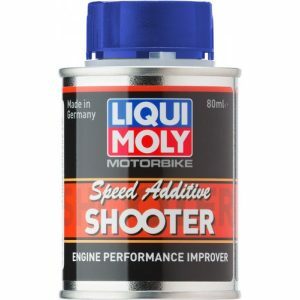 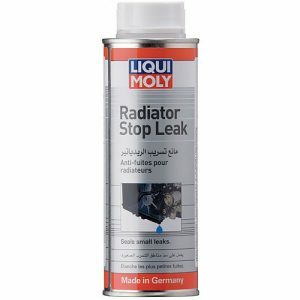 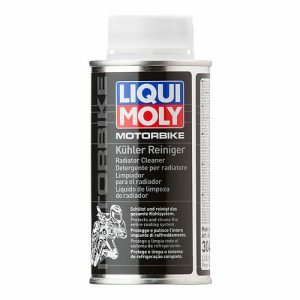 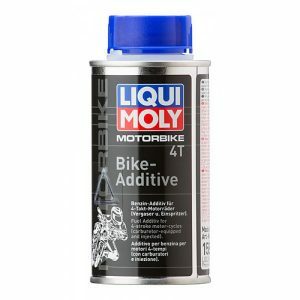 Liqui Moly Chain Lube Clear 400ml is fully synthetic chain grease. 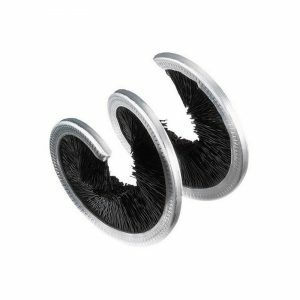 Extremely adhesive and water resistant. 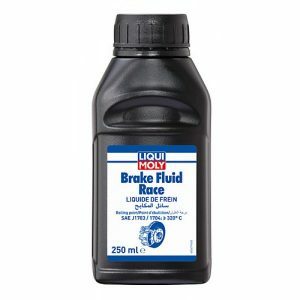 Excellent creeping and lubrication behavior. 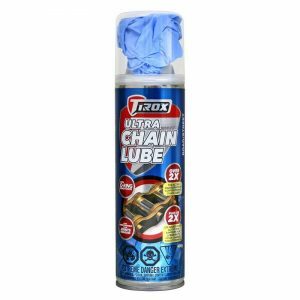 Especially suitable for high-speed chains. 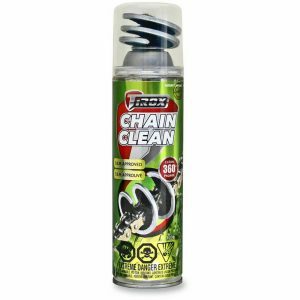 Reduces chain elongation and provides long chain service life. 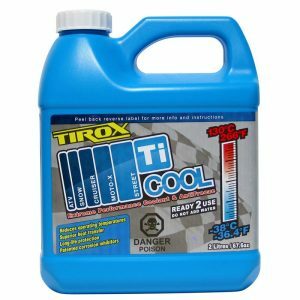 Biodegradability (Test CEC L-33T-82 in 21 days > 80 %). 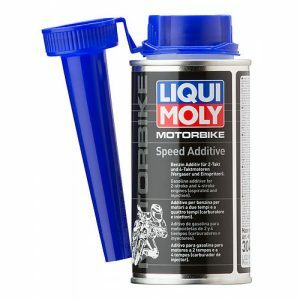 Optimal effectiveness only with unmixed use. 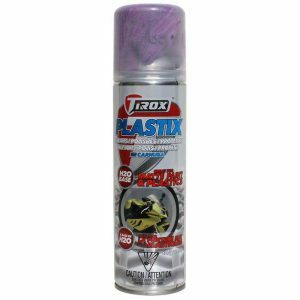 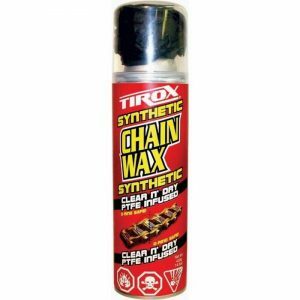 We recommend cleaning the chain with Motorbike Chain and Brake Cleaner (part no. 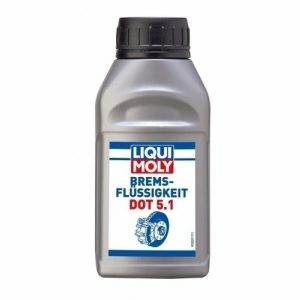 1602) before use.